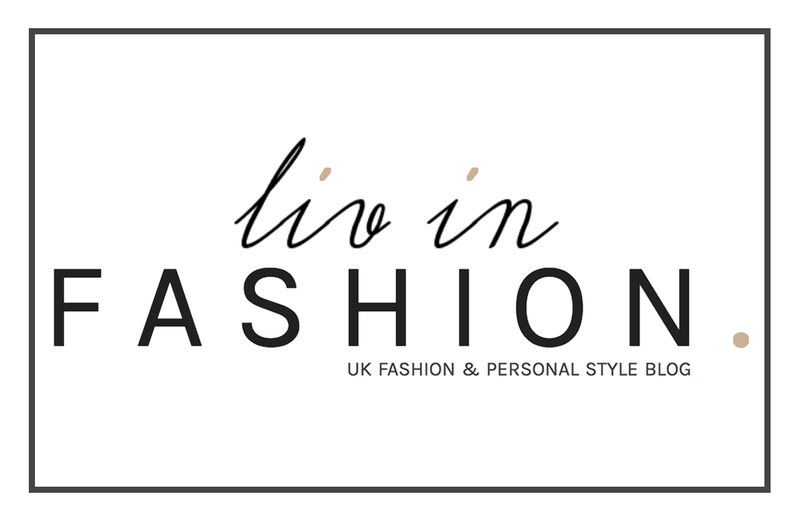 Faux Suede at Somerset House | liv in fashion. You join me in a slightly darker shoot today and yet again, a new location. With the winter nights fast approaching + a slightly hectic schedule, it sometimes becomes tricky to capture your ensemble in those crucial, and equally treasured, hours of daylight. The good thing about Somerset House is that it looks pretty darn gorgeous no matter what time it's shot and, seeing as I've been yet to attend a Fashion Week (and may not ever get to attend one here again! ), I figured it was about time I gave it a feature. I've almost always been one for separates because, as you're probably bored to tears of me saying, I want everything to be as versatile as can be. I love the idea of squeezing multiple looks out of just a handful of garments and I'd have a capsule wardrobe in a SECOND...if I hadn't been so much of a clothes hoarder in the past, who now has some kind of deep, emotional connection to her wardrobe which is surprisingly difficult to break. 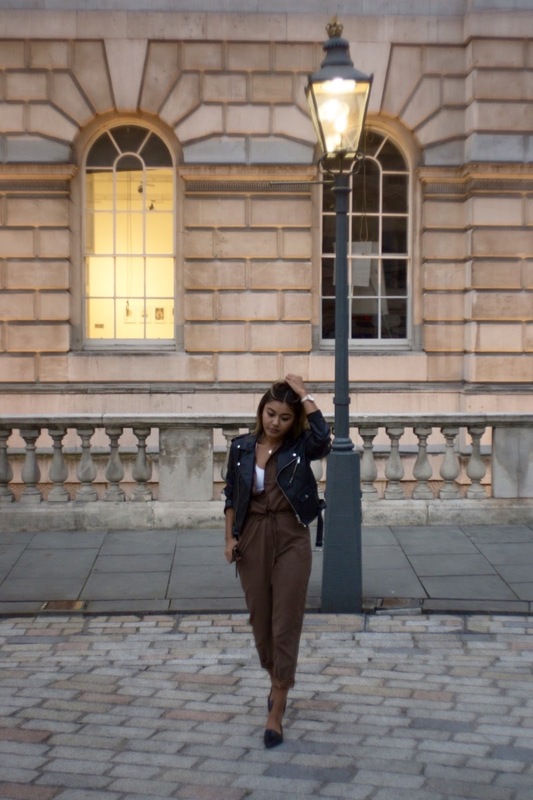 Despite my views on versatility and interchangeable pieces, I've always loved the idea of a jumpsuit. Never having to worry about things riding up; tops untucking in unusual places; dubious bunching on your behind area which looks suspiciously like a really bad VPL...life with a jumpsuit seems pretty sweet, right? I mean, there's always the small issue of using the toilet but that's a bridge to cross when you come to it and I'd definitely make that sacrifice for this. I love the laid-back, effort-free feel of it when thrown on loosely with some flats and a biker, and of course, layered over my beloved Calvin Klein crop. Likewise, I could just as easily do up a few buttons, roll down the hems and pop on some heels - day to night in less than 5 minutes? My kinda party, yes please. For now though, I'm pretty content with this in its place! Well all want what we ain't got, eh?